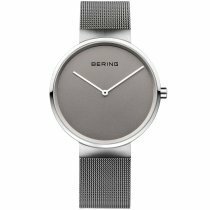 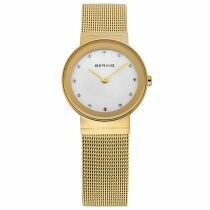 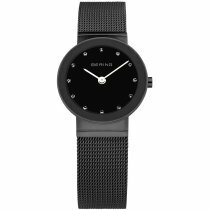 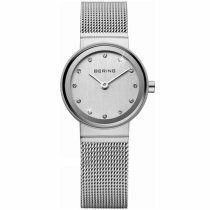 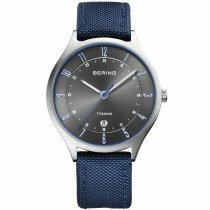 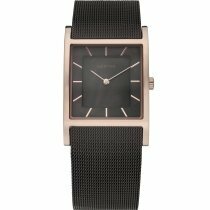 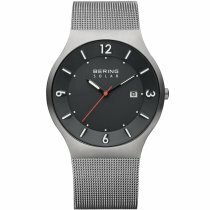 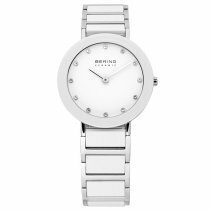 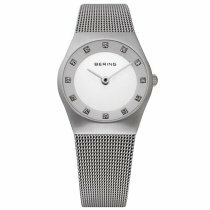 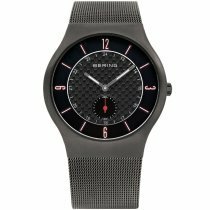 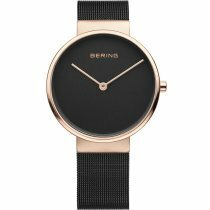 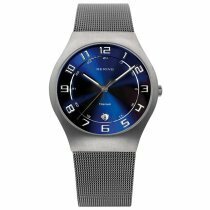 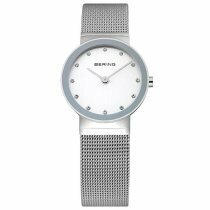 ⌚BERING Watches: buy cheap, get postage free & fast! 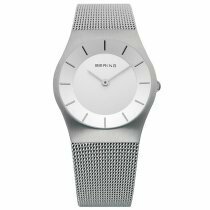 Safe on the ground, his heart was conquered by the simple, cool beauty and infinite white expanse of the eternal ice. 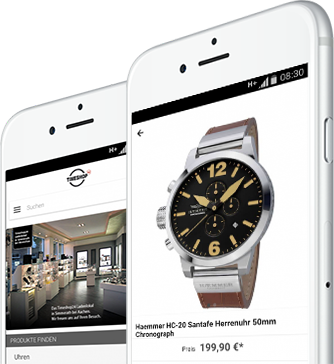 Overwhelmed by these fascinating impressions, he also captivated his two business partners Michael Witt Johansen and Lars Gram-Skjonnemann. 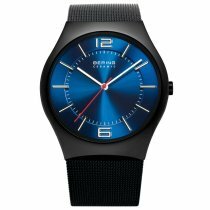 The two Danes were inspired by the purist beauty of the Arctic landscape and developed the vision of a new watch brand as pure, clear and breathtakingly beautiful as the Arctic itself. 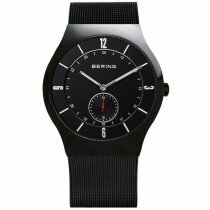 The idea for the Bering watch brand was born. 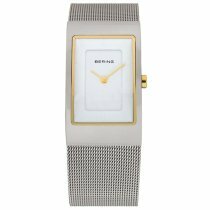 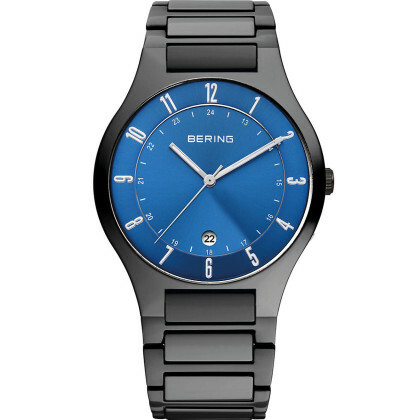 Straightforward in its simplicity, Bering watches immediately stand out. 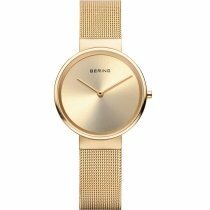 At first glance, it becomes clear that intensive work has been done here on a flawless, harmonious design. 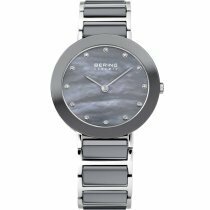 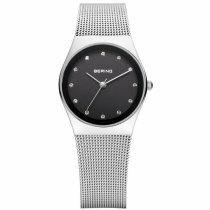 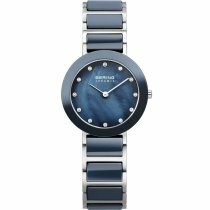 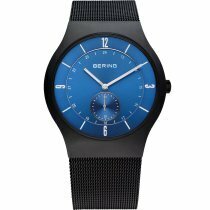 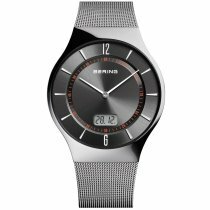 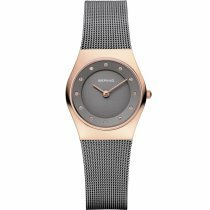 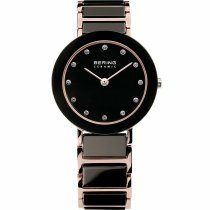 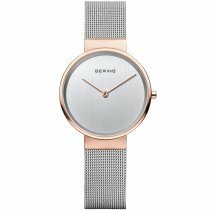 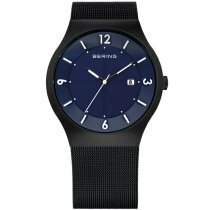 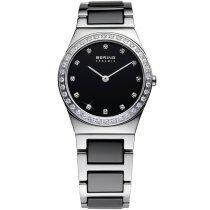 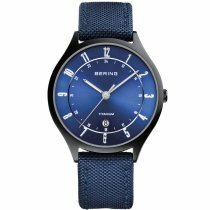 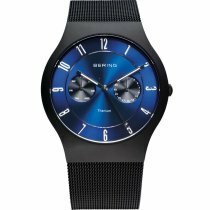 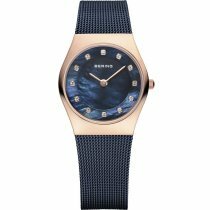 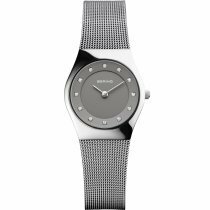 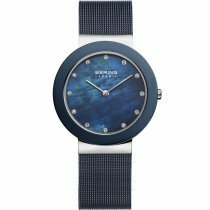 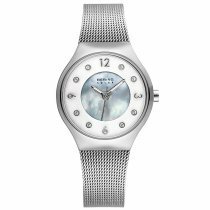 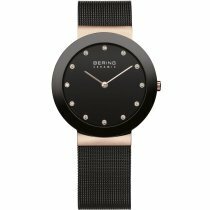 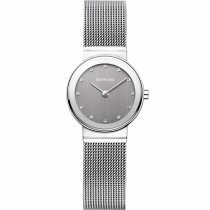 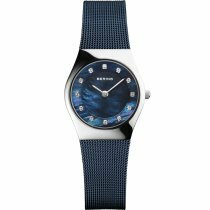 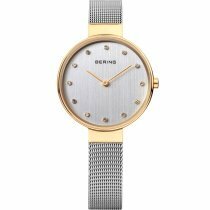 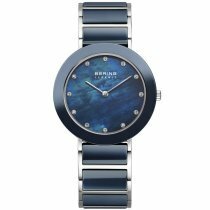 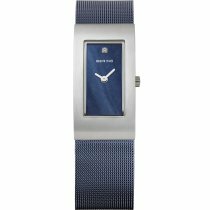 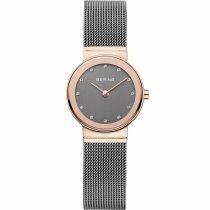 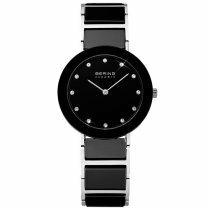 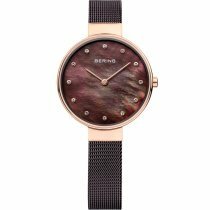 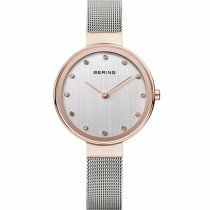 The sophisticated use of materials is also typical of Bering, including, for example, super scratch-resistant sapphire crystal - a detail that is seldom found in this price segment. 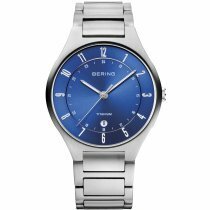 Bering watches can also be found under ceramic watches. 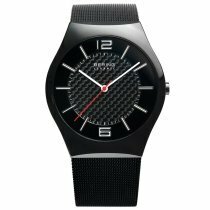 The advantages of the material are obvious: Ceramic has a particularly high scratch resistance, is very pleasant to wear and is also suitable for allergy sufferers. 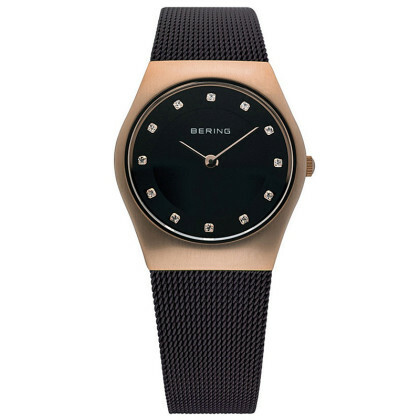 If you are a friend of puristic designs and consistent value, but do not yet own a Bering, then it is high time! 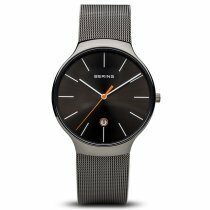 Use the opportunity and find your dream watch at particularly favorable prices here with us in the Uhren-Onlineshop.